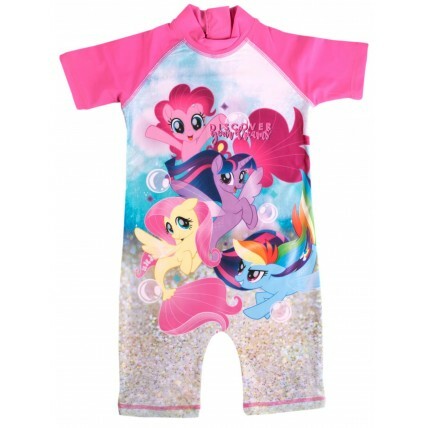 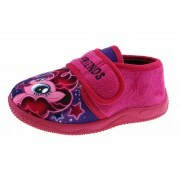 Get your little ones ready for summer with this official My Little Pony sun suit. 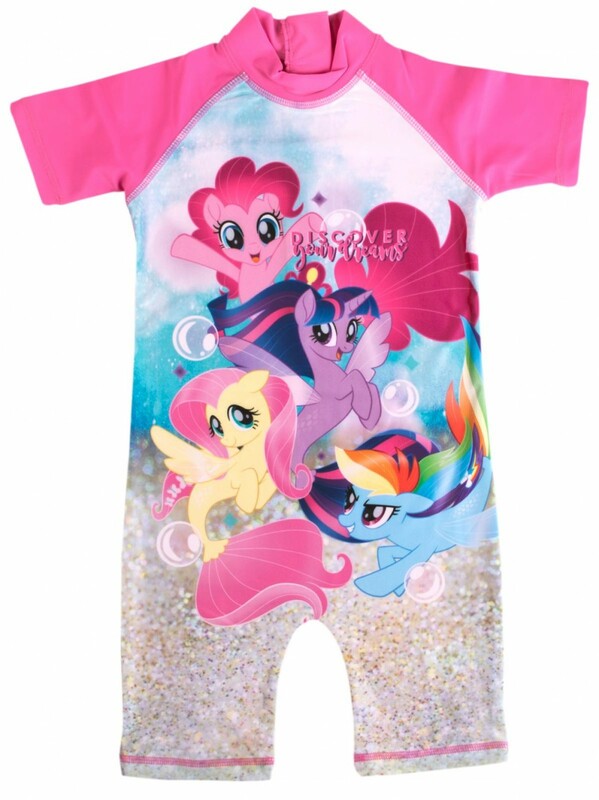 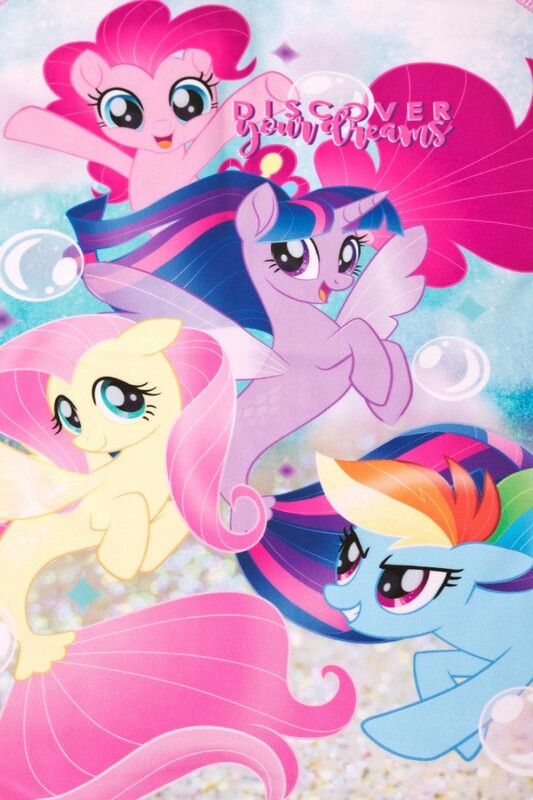 The suit features an image of the characters Pinkey Pie, Fluttershy, Rainbow Dash and Twilight Sparkle from the popular childrens cartoon and movie series with the slogan Discover Your Dream and a under water background. 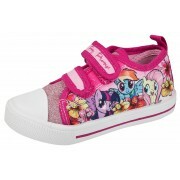 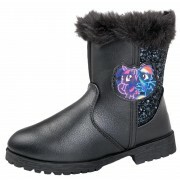 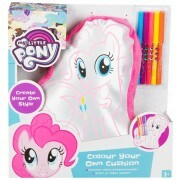 A great buy for any My Little Pony fan.